iOS 10.2 is available to install as an over-the-air update via Software Update in the native Settings app. It can also be installed with iTunes on a connected Mac or PC. "iOS 10.2 introduces new features including the TV app (US Only), a new and unified experience for accessing your TV shows and movies across multiple video apps," the release notes state. "Emoji have been beautifully redesigned to reveal more detail and over 100 new emoji have been added including new faces, food, animals, sports, and professions. This update also includes stability improvements and bug fixes." 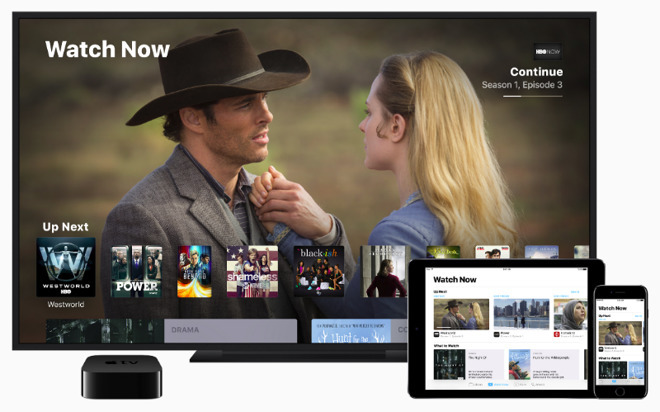 The launch of the "TV" app comes less than a week after Apple rolled out single sign-on support for participating cable providers, including Dish, Sling TV, DirecTV, CenturyLink Prism, and GVTC. Users can find a new TV Provider option in the Settings app. There, users can enter their login credentials and have them automatically provided to streaming video apps that require a cable subscription. Third-party apps that support the new single sign-on feature have also been spotlighted in the App Store. They include Food Network, DIY, Travel Channel and Hallmark Channel. Other changes include new emoji that conform to the Unicode 9.9 standard, which includes about 72 new icons, such as a clown, bacon, a selfie, and a sneezing face. 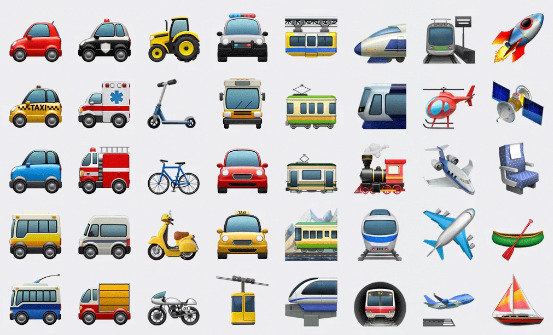 Existing emoji have also been redrawn with more detail and/or different styles. Other changes in iOS 10.2 include a widget for the Videos app, three new wallpapers, a "Preserve Camera" setting, and a "Press and Hold to Speak" menu under Accessibility settings for the home button. The Messages app has a new "Celebration" fullscreen effect, and the status bar has an additional headphone icon, making it clearer when Bluetooth audio accessories are connected. The icon was already visible to Beats Solo3 and Powerbeats3 owners.